Play your part in safeguarding your child online! 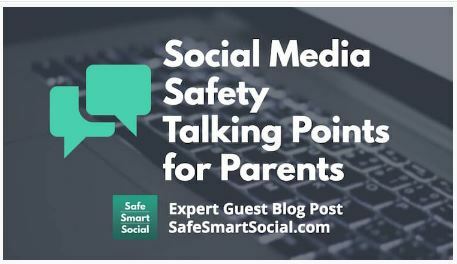 How can we use productive talk to keep our students safe online? This article offers some talking points, resources and strategies for teachers and parents to promote healthy dialog with our students. 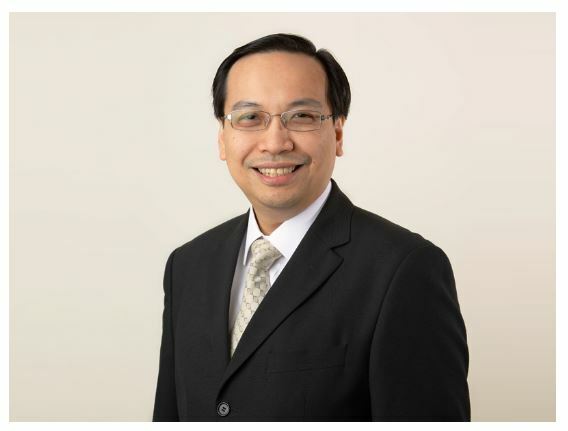 Mental health professional Dr Daniel Fung shares the steps parents can adopt to prevent this increasingly common problem in children. You may have heard of the Blue Whale game and Thirteen Reasons Why (13RW). Such media and games with dark themes related to self-harm or suicide are of concern. Here’s what you can do to protect your child! What are parents most concerned about with regards to their children's Internet use? Read about the latest survey results on this. 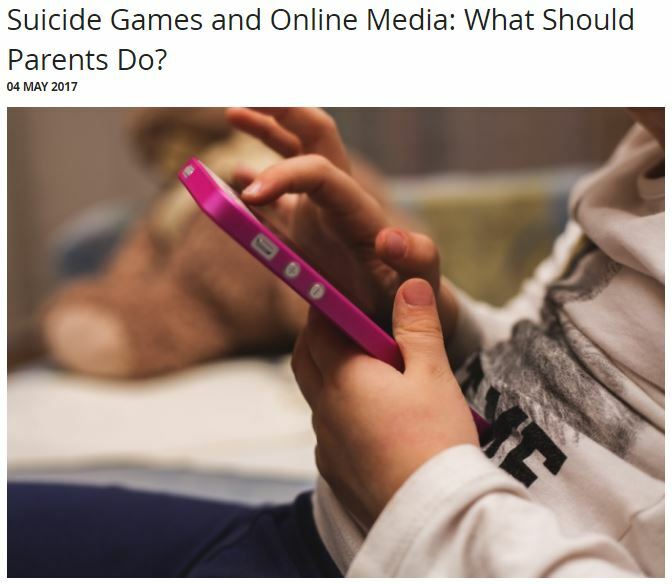 An article on parents' use of mobile devices and children's greatest worry about their own online use. 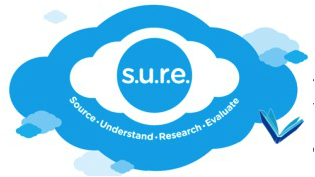 This parents resource portal from Ireland is full of updated digital advice for parents. 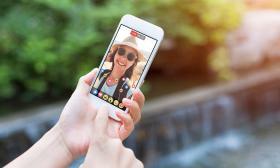 It has tips for parents about the potential risks of trending apps and how to set up privacy settings on these apps. 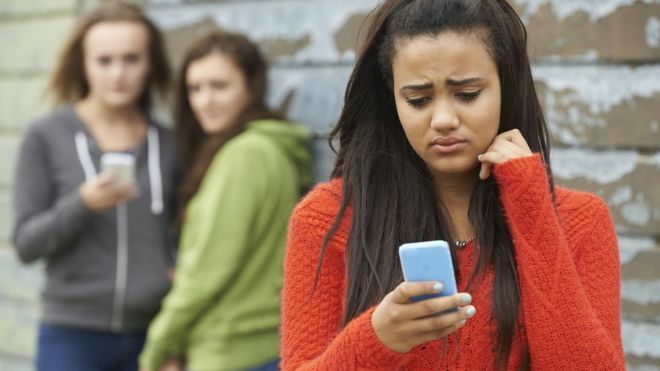 What can parents do when their child is a cyber bully? What if the child is cyber bullying in retaliation? Want to learn more about a few online threats? Here's a great infographic that talks about a few CW issues, backed with informative statistics. 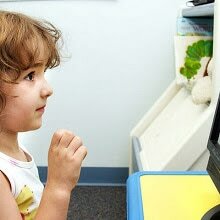 Useful tips on what parents can do to monitor their child's virtual life without coming across as being too obtrusive or invasive. ﻿Learn some tips and get resources on managing your child online. 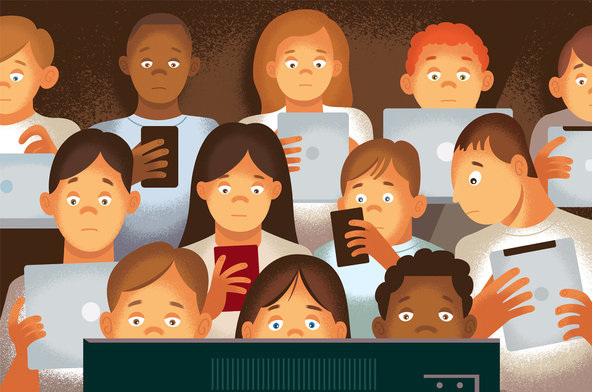 Professor Daniel Willingham looks at multi-tasking and concludes that kids today can't do two things at once as well as they can do one.